No matter what job we’re called to, we take pride in the service that we provide. 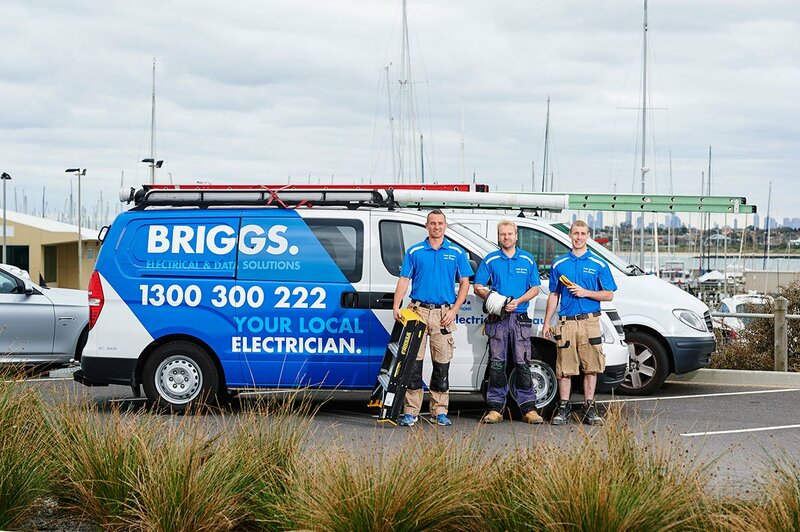 We guarantee that all work is completed by qualified, licensed and insured Electrician Melbourne. We also provide all clients with a five-year tradesman warranty. Our aim is to create and implement solutions for all your electrical and data needs. We can tailor our business to suit your business (including flexible invoicing) and offer 24/7 emergency services. Briggs Electrical is a member of the master cable’s association and National Electrical Contractors Association (NECA). We also encourage our staff to attend information nights provided by Energy Safe Victoria to keep up with industry changes for your safety.